We are a professional property management company in Marina Del Rey, CA. We are fully committed for helping investors to meet their needs while also making sure that the tenants are screened and they comply with your own requirements. We work very hard to ensure that the entire process is completed adequately and everything is handled according to the law. We have a complete set of Marina Del Rey Property Management that covers all aspects of management and maintenance services. All you need to do is to get in touch as we identify the best option to suit your needs. 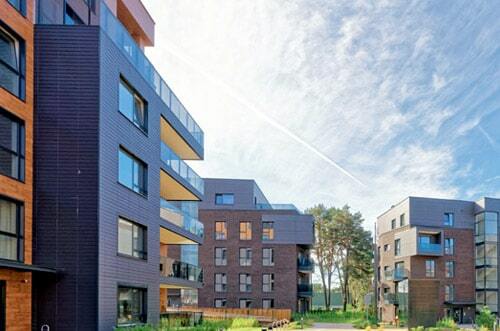 We offer a wide range of services to meet the requirements including apartment property management, residential or commercial property management, property leasing services and other services to meet your needs. We are offering Apartment property management services in Marina Del Rey, CA at the highest level. If you are one of the many apartment owners that need quality apartment property management services, our team is here to assist. Our services are fast, reliable and they comply with all requirements. Get in touch with us today and you will not be disappointed. We provide property management services for any type of residential properties. You can acquire rapid response, harness our extensive connections and even handle conflict management fast and easy. Moreover, we perform tenant retention, rent collection, property preservation, as well as tax assistance. This is a complete set of features that help you handle your property adequately and without any problems. 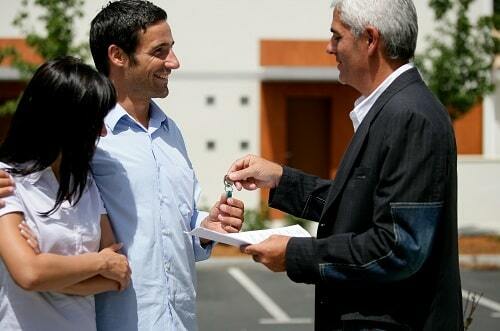 Once you hire us, you can make sure that your property will be in good hands. Nothing will come to it, nor will it have any damage. We ensure that all tenants are screened to maintain your privacy and the integrity of your property. If you decide to rent your office or commercial property, then our Commercial property management services in Marina Del Rey, CA are here to help. We are bringing in front outstanding features and benefits, and you will be quite amazed with the features delivered here. We can offer this service for warehouses and industrial properties, retail shopping centers, multi and single tenant offices and buildings as well as standalone retail buildings. 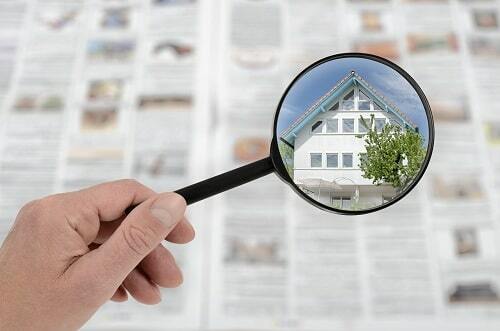 We collect rent, make sure we find the right tenants and even perform regular inspection. This way your property will always be safe and away from any problems. Our company makes the property management process as convenient as possible. We screen all tenants to avoid any possible problems and we always make sure that they can afford the monthly rent. This way you never have to worry about dealing with low quality tenants that can barely pay the rent. We handle all these things beforehand so you can have a steady income stream. That’s why we are fully committed to making sure you always receive the value and quality you always wanted. We believe that quality is everything and we are ready to handle whatever task comes in front of us with great success. If you need reliable Marina Del Rey property management services, contact us today and you will be amazed with the quality and value we bring to the table! 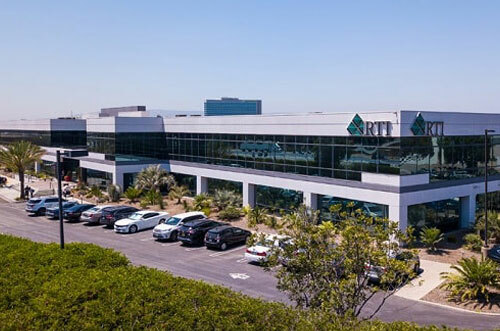 If you own properties in Marina Del Rey, CA then you need to partner with RTI Properties Inc. Our Marina Del Rey Property Management services provides all aspects of property maintenance to help you reach your goal. Contact us today or Call us now at (310) 532-5470 to see how it becomes so easy for you when we start managing your Marina Del Rey, CA property!